This is the official SPC coil over kit, including the official springs and top mounts. Using JRZ's race winning technology, the RS series is designed for the performance enthusiast, and is suitable for both street and track. They are single adjustable with 24 position rebound settings. 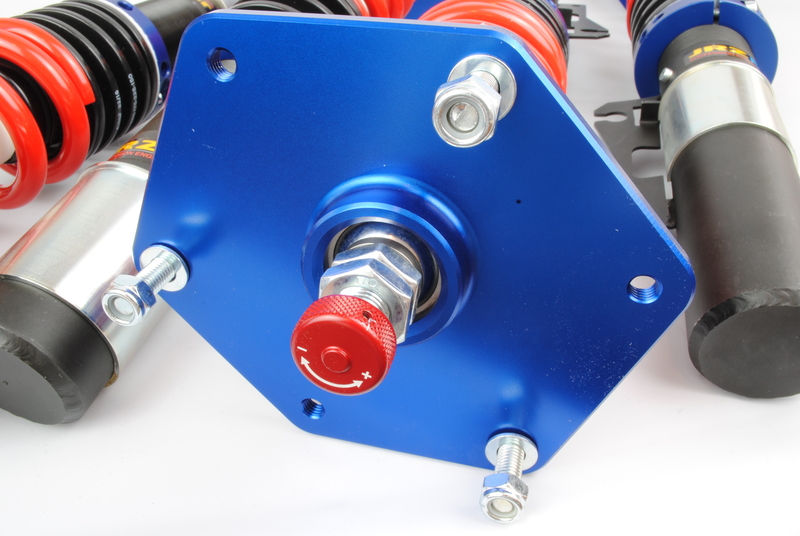 Each adjustment makes a significant change in the damper’s characteristics, allowing the car to be tuned exactly to your preferance. Each damper is tested and matched on the dyno. 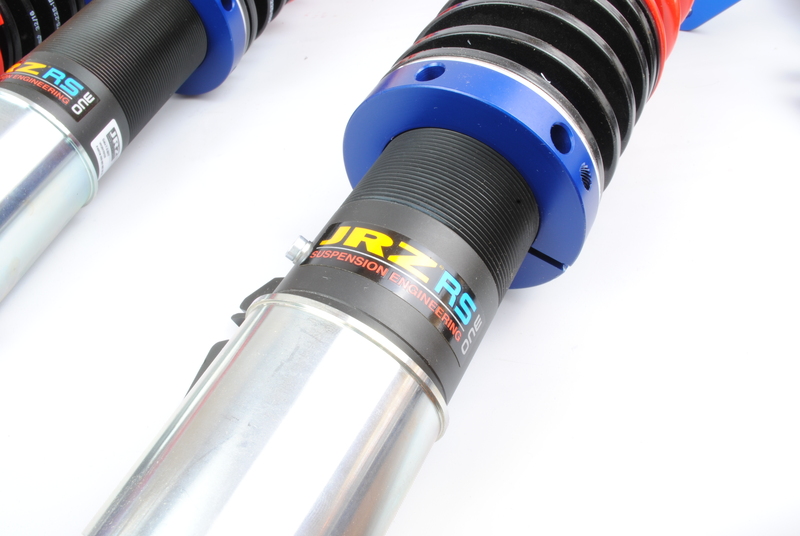 All JRZ dampers are made with the highest quality aerospace materials and manufactured to the highest standards. Please note that there is a $295 charge for shipping and VAT (import tax) on all JRZ coil over kits. The price listed at checkout is only a rough estimate and will be adjusted/corrected to reflect that when we process your order. 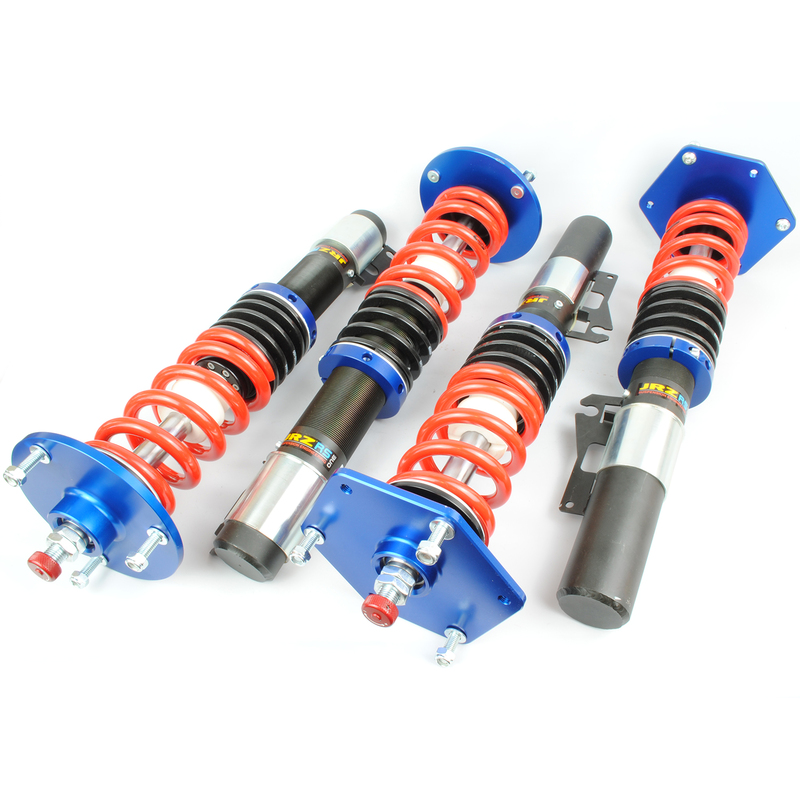 This kit is discounted specifically for Spec Cayman class builds only, which is only available with the purchase of a SPC suspension kit for a SPC car. The regular (non SPC) price is $4,420 for the complete kit including top mounts.